The Hawks have denied that cryptocurrency trading platform BTC Global has been cleared of defrauding its clients, saying investigations into the alleged Bitcoin investment scam are ongoing. The priority crime investigative unit, which started investigating BTC Global in May 2018, said a social media page called BTC Global Recovery was falsely claiming those implicated had been cleared. 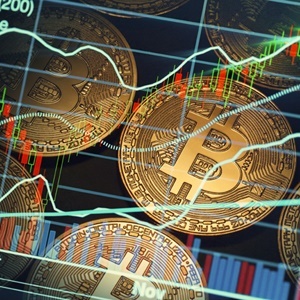 The Hawks previously said that more than 28 000 investors may have suffered losses in excess of R1bn in the alleged scam, in which BTC Global agents promised investors 14% interest per week. While some payments were initially made, these abruptly stopped. A message was later posted on the platform's website to say its founding trader had disappeared and admin team "cannot locate him." Some investors, however, said they believed the "super shy" founder never existed and that it was all an elaborate Ponzi scheme. According to the Hawks, the probe is ongoing. "We would like to state on record that such inferences are devoid of any truth and are aimed at disheartening the victims to lose faith and stop cooperating with the probe.